Voted Best Beach Town by Coastal Living Magazine - Welcome to the Pine Knoll homes and real estate FREE MLS search engine: the best place for finding a home in Pine Knoll Shores. 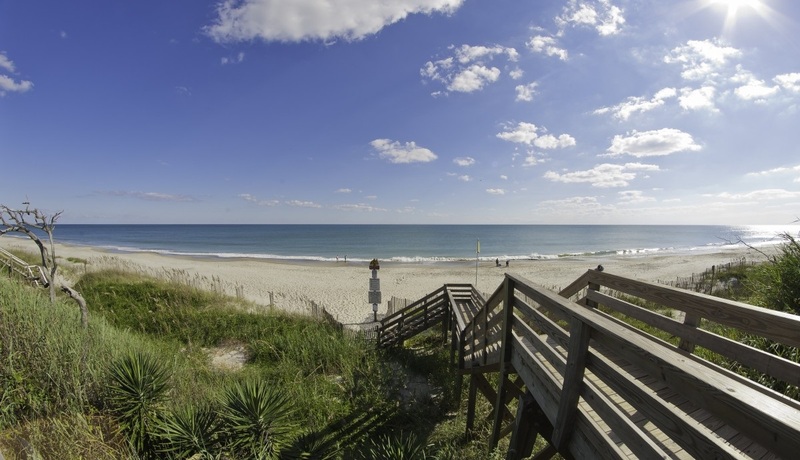 In fact - you can find all homes and condos for sale in Pine Knoll Shores at this site! Our Comprehensive search allows buyers to view and research homes for sale in Pine Knoll Shores. Sign up to be a Market Insider - a great tool to access real time market statistics and details on homes for sale in Atlantic Beach. Check here for information on the Carteret County school system and here for a list of local venders and family activities on the Crystal Coast. The inventory of homes changes constantly, so visit us everyday or sign up for a Crystal Coast Home Search Listing Alert. 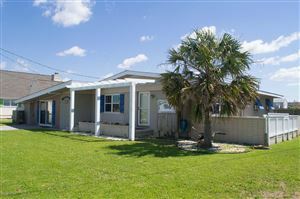 We're the best site to find Pine Knoll Shores homes for sale!